The most important thing you can do for yourselves and your world is to allow your passions to flourish, but first you must determine what they are. Being in kindergarten provides the opportunity to explore and discover your passions. If you have forgotten or missed this opportunity, you can do it again! The way you may think about yourself is as a giant kindergarten full of wonderful toys and expressions of artistry. Your kindergarten, if it was worth its cookies, was your opportunity to find your passions in life. 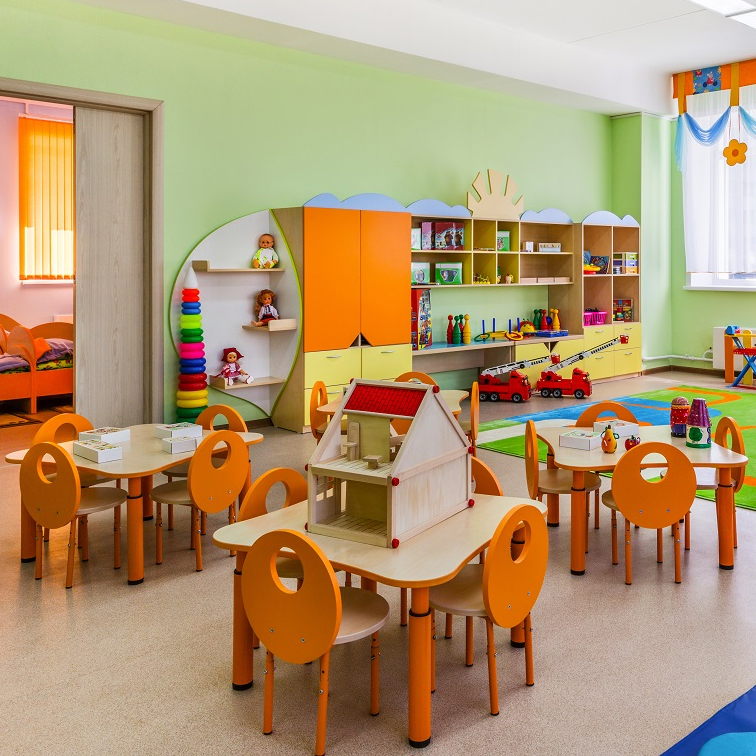 You had a propensity towards certain areas: building blocks, kitchens, art materials, and many other things of interest such as story time, nap time, show and tell, and so on. Take a few moments to consider the kindergarten in your mind. We suggest it is a vastly improbable place with a room that goes on throughout eternity.You can say that the kindergarten is your Universe. We will wait so as to allow you to imagine this beautiful and fun place. That’s right, we’re waiting. Take your time and imagine your kindergarten of your mind. We aren’t going anywhere. We will always be here, so trust that you can take as much time as you need. The trust you have in yourselves has everything to do with what your kindergarten looks like. If you are holding fear of new explorations, your kindergarten will look very small. If you are interested in amazing feats of learning and discovery, your kindergarten will look almost endless. It will stretch out as far as the inner eye can see. It will be full of wonderful objects, toys, colors, and little construction paper cutouts across your walls where you display your wonderful creations for all to see. The walls will also help determine your interests. You have many opportunities to fill them with things that can remind you of your abilities and interests. There are pictures that you have painted that have to do with your desires. There are images of things like a comfortable home, loving friends, family, pets, wives and husbands, children, a spiritual retreat every now and then, vacation and travel, and interesting projects. Allow yourself to mentally draw these items and put them on your walls with your psychological scotch tape. 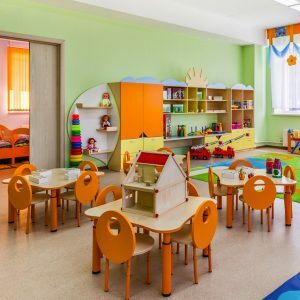 The way you may know that you are invested in your kindergarten is that the kindergarten space will appear in your mind so very clearly that the space will seem real to you. The room will look as real as any room you could possibly imagine yourself in, even physically real rooms. Continue to imagine this space with its many gyms and objects such as easels, paints, toy cars, ships, and telescopes. Include any items that you deem worthy of inclusion in your space. The same space you occupy in your real world is in many ways the space you occupy in your thought-kindergarten world. The thought-kindergarten world is your projection of your ideal world in many ways. There are other children in your kindergarten who go about their play and work in ways that are harmonious. There are always plenty of toys and cookies for everyone, no matter how differently others may see this. The kindergarten is an infinitely abundant place, and there is never any need for strife. So it will in many ways be an enjoyable place for everyone to thrive and grow. You can know what your true calling in life is by engaging your sense of playful imagination to create and draw yourself to the areas of the kindergarten that you find most appealing. Then do that. That’s all there is to it, for the things that you loved doing when you were children are the things that you will love to do as adults. If you’re not doing the things you loved doing as children, then you haven’t found your calling. We suggest that you will be much happier when you do. Trust yourselves to create and find your deepest passions and the truest you in the kindergarten of your mind. Your essence selves are your lovely kindergarten chaperones to help you find your deepest, most fun and expressive selves. We wish you a very pleasant time in your new home—yes, that’s correct, home. For the home you love so dearly is your playground, canvas, and school, and your kindergarten embodies all of these things. We love you, and trust that you will find yourself by losing yourself in your play! For related tools, see the Access Alternatives Practices (Access Alternatives and Access Alternatives II). These provide ways to allow extraordinary possibilities into your awareness, and your passions. See also Practices.